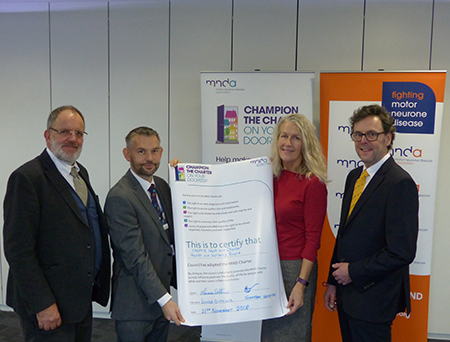 Cheshire West and Chester Council, along with its partners at the Health and Wellbeing Board have agreed to adopt the motor neurone disease (MND) Charter in support of local people living with this terminal disease and their carers. MND is a fatal, rapidly progressing disease that affects the brain and spinal cord. It can leave people locked in a failing body, unable to move, talk and eventually breathe. It kills around a third of people within a year of diagnosis, and more than half within two years. There is no cure. MND is still not fully understood and this contributes to some people with the disease not receiving the care and support they need. The MND Charter was launched to raise awareness of the condition in order to change this. 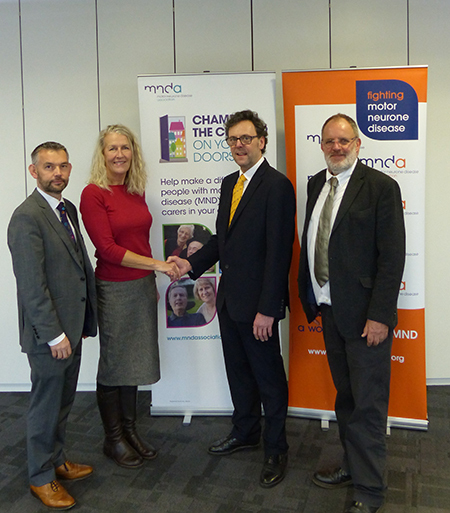 For further information please visit www.mndassociation.org/mndcharter.